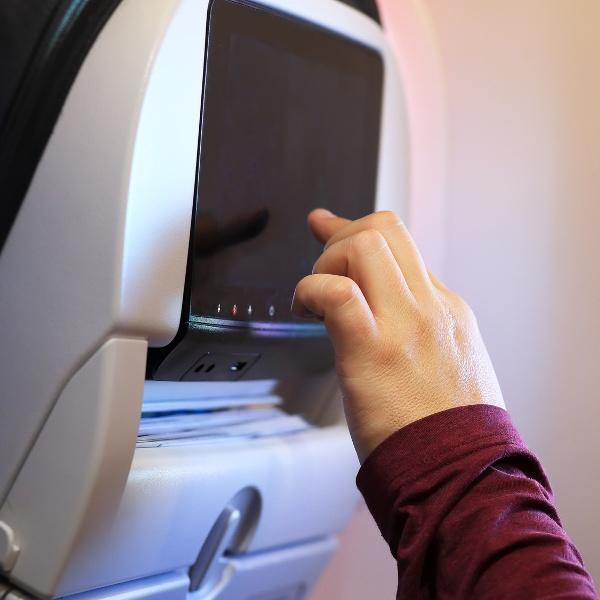 Cathay Dragon’s in-flight entertainment system has more than 700 hours of movies, TV programmes, gaming and so much more at your fingertips. Cathay Dragon, as part of the Cathay Pacific group and larger OneWorld alliance, offers an extensive network to their passengers. Enjoy specially-designed meals as you make your way from one destination to the next. Cathay Dragon specialises in signature Asian dishes for you to indulge in. Cathay Dragon, previously known as Dragonair, is a regional airline of the Cathay Pacific Group. Having rebranded in November 2016, Cathay Dragon has gained popularity amongst travellers who already know that quality and service go hand in hand with all subsidiaries of the Cathay Pacific group. The airline was also previously known as Hong Kong Dragon Airlines LTD and has been in existence since 1985. 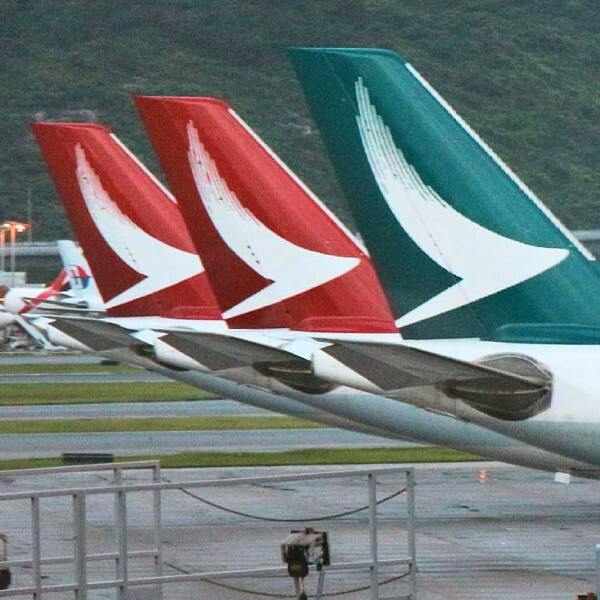 Cathay Dragon, as well as now being a member of the OneWorld airline alliance group, also has codeshare agreements with other top airlines and as such, has a very large network of routes to fly to. Book Cathay Dragon airline flights to Hong Kong, Beijing, Osaka and many other exciting destinations! Checked luggage: 1 piece, weighing no more than 30kg. Alternatively: 2 pieces, weighing a combined total of 30kg when flying to/from the Americas. Checked luggage: 3 pieces, weighing no more than 40kg. Alternatively: 2 pieces, weighing a combined total of 40kg when flying to/from the Americas. Checked luggage: Up to 3 pieces, weighing no more than a combined total of 50kg. Online check-in is available to all passengers flying with Cathay Dragon, Cathay Pacific and their codeshare partners. Passengers can check in online between 48 hours and 90 minutes ahead of their flight departure. Airport check-in is also available at all airports and passengers are recommended to get to the airport at least 3 hours ahead of any international flights. Cathay Dragon offers 3 cabin classes: Economy, Business and First Class. Economy Class: Relax with ample legroom and seats that recline for a tranquil flight. 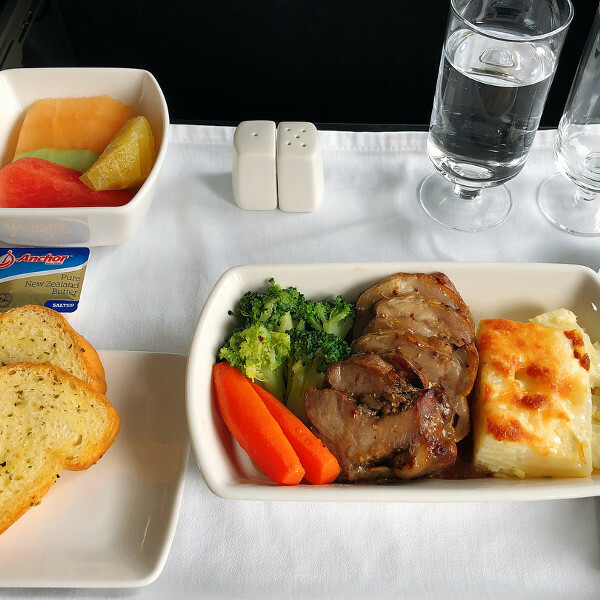 Food in Economy Class is made from locally-sourced ingredients and with the utmost care. Business Class: Enjoy a comfortable working space with the added benefits that come along with this cabin class. Skip the queues with priority boarding and unwind before your flight in an exclusive lounge. First Class: Look forward to world-class standards in your spacious seats with luxury service and amendments in First Class. Fully-flat beds and a wide array of meals are some just of the perks that you can expect. Cathay Dragon flies to more than 47 destinations with their own fleet, and so much more with their codeshare and OneWorld alliance member routes. The information on this page is correct as of the date of publishing. While every effort is made to keep information as fresh as possible, Travelstart takes no responsibility for any of the information being out of date or incorrectly noted.